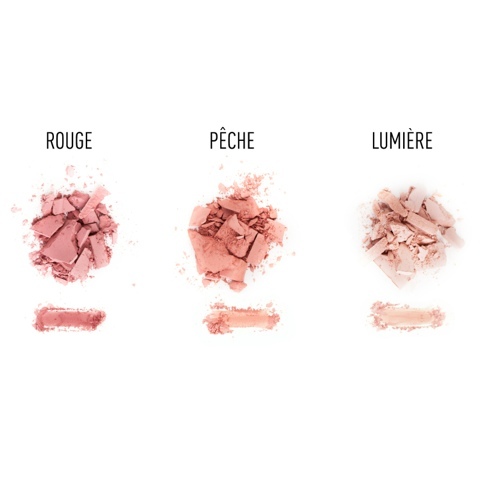 Featuring the latest Makeup Palette that is so applicable for all sorts of occasional! 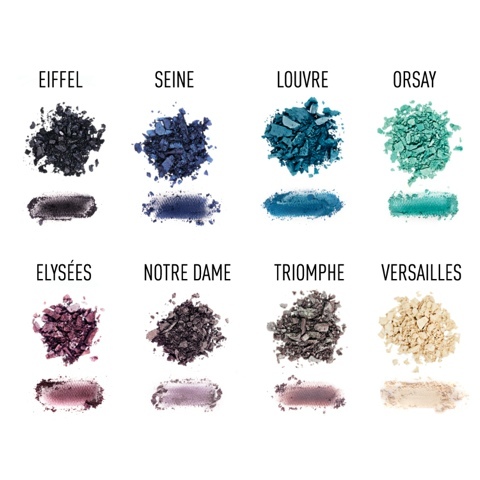 This palette is designed based on one of the prominent landmark -Paris. 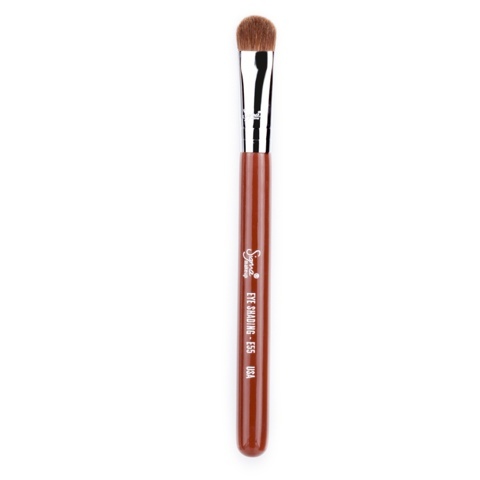 It has 8 eyes shadows and 3 blush colour. 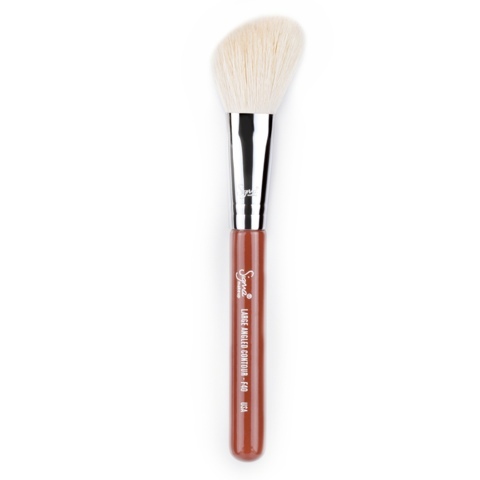 It is also package in a environmental friendly packaging with 2 most best selling brushes in travel kit sizes, E55 - Eye Shading and F40 - Large Angled contour. So hurry and place your order with us now while the items are still available! 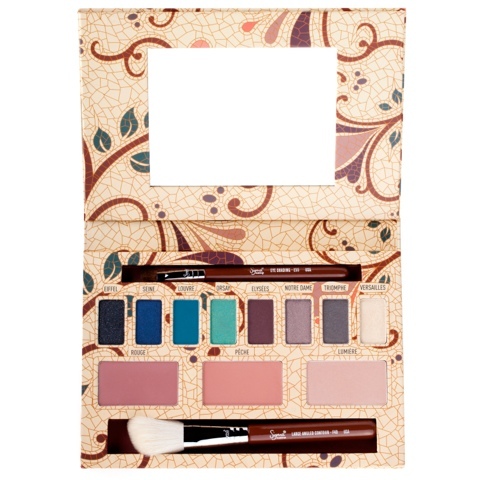 This makeup palette is priced at RM252 inclusive of postage! hey, do u sell this? how much?